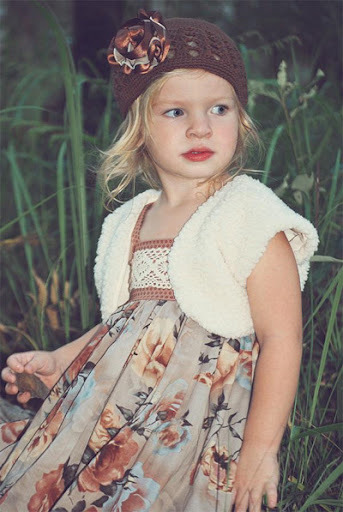 Do you remember the beautifully made clothes for girls from Brisbane-based Trellis Design that I shared with you in January? Well designer Penny has released a new collection that has been beautifully shot by Tamarajayne Photography. 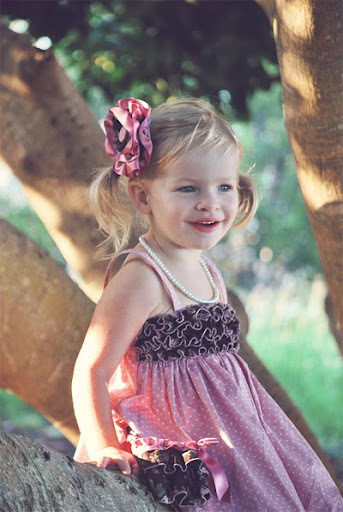 Penny is creating such gorgeous clothes for our little girls - she just deserves as much recognition as possible, don't you think? The Vintage Rose Collection is made up of mostly one-off designs - only a few designs are made in multiples. There is a Steel Blossom dress with fur trim and detachable satin pistachio rose brooch that I am just dying for. You can find these new pieces for sale on the Trellis Design Facebook page market night, starting 8pm (Brisbane time) on Thursday 24h March, 2011. Any unsold items will be listed in the Trellis Design Madeit store the next day. You'll have to be quick! Read more about Trellis Design here on Bondville. 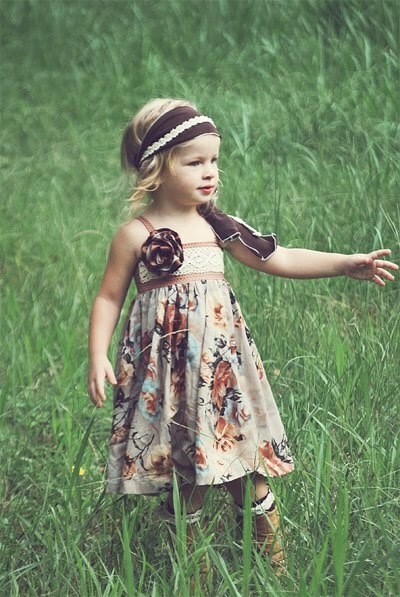 And head over to Bondville Kids for more beautiful Australian-designed clothes for kids.